BCS Engineering is fully capable of helping you with your Magento GDPR Compliance. 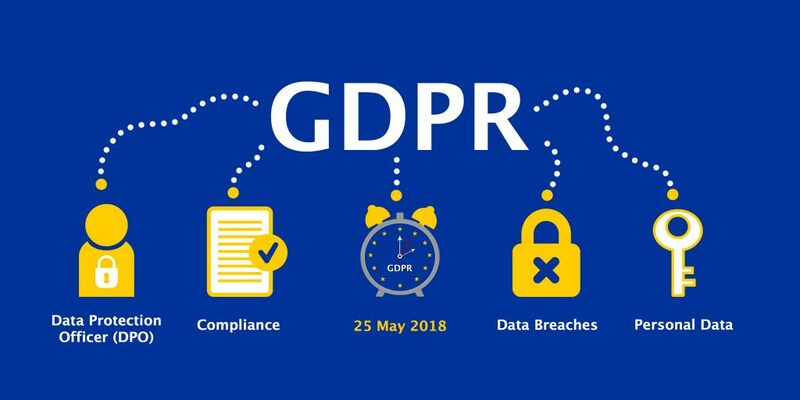 We can implement and analyze your Magento applications to help you achieve compliance & assist you with any other issues that you might have regarding GDPR. We are offering a 4 Hour Magento Support Consultation which includes a phone discussion to understand your business processes. We will then use that information to look into your Magento site and propose changes that we recognize & provide a time estimate to achieve those changes. 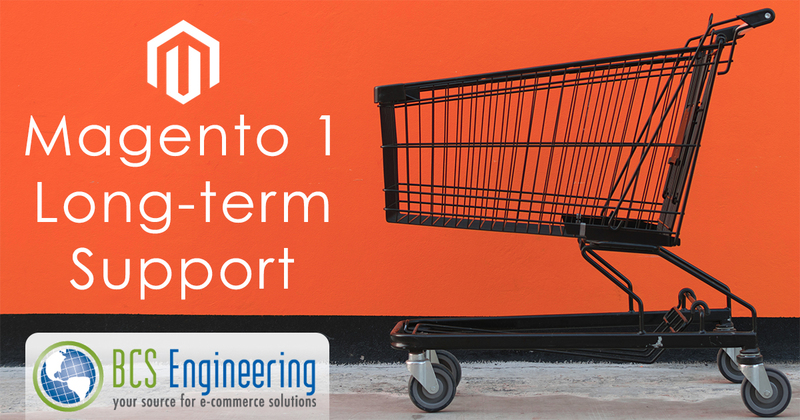 If there is time remaining in the 4 hour consult after completing the above tasks, we will use that remaining time to start implementing the changes that we identify to your Magento site. 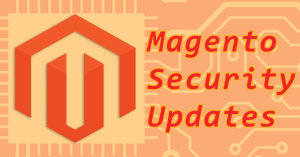 This entry was posted in Magento on April 25, 2018 by Carrie Saunders. 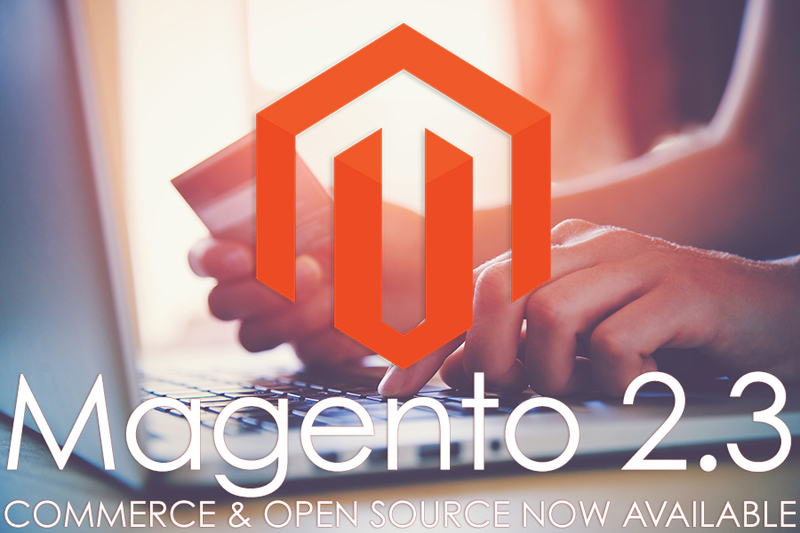 New Versions of Magento Commerce & Open Source! 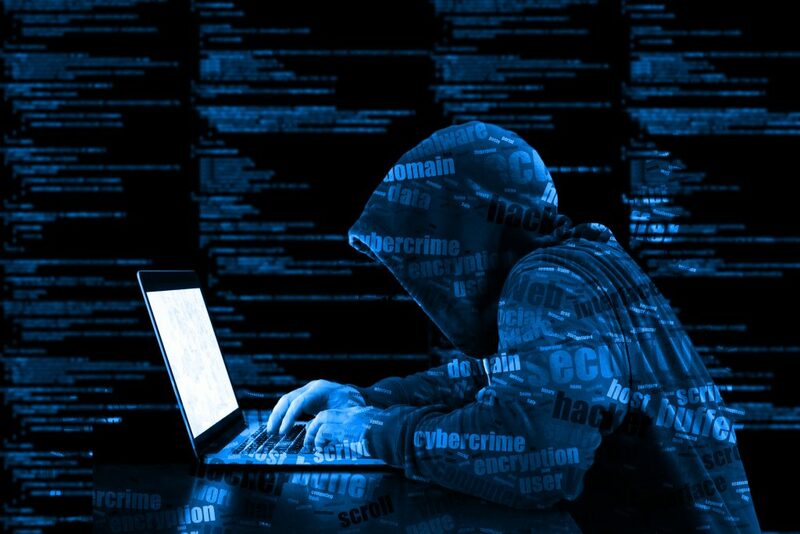 These releases contain almost 50 security changes that help close cross-site request forgery (CSRF), unauthorized data leak, and authenticated Admin user remote code execution vulnerabilities. These releases also support API changes implemented recently by USPS. Additionally, Commerce and Open Source 2.2.3 introduce finer permissions for common cache management tasks. This enhancement enables qualified administrators to assign permissions for discrete cache management tasks such as flushing cache storage and refreshing cache types. We strongly recommend that all merchants upgrade as soon as is reasonably possible. Please contact us to help you with your upgrade today or with any eCommerce support questions that you may have. The staff at BCSE has a diverse skill set to make your technology visions a reality. 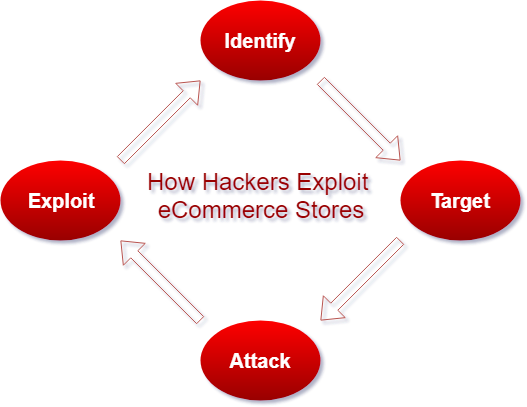 We have experience in several eCommerce platforms and we also provide extensive hosting and customization options. Whatever you choose to do with your website, we can make it happen. Contact us for a free quote or for more information on how we can help you with all of your eCommerce Needs! This entry was posted in Magento on April 12, 2018 by Carrie Saunders.